WordPress releases regular updates during the lifecycle of a website. 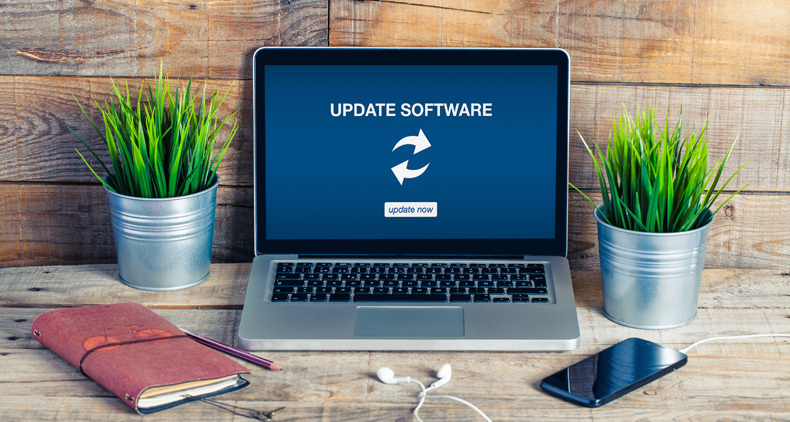 These updates should be applied for security reasons – to minimise the chances of getting hacked, and also to future proof your website. As part of your website maintenance plan we will conduct a regular review of your website to apply technical updates to WordPress, its plugins, and address any other security related issues. Uptime monitoring is also included so that we are alerted in case the website goes down for whatever reason. We will also take regular backups of your website in case it needs to be restored. If this should happen, we will restore your website as part of the maintenance plan at no additional charge.